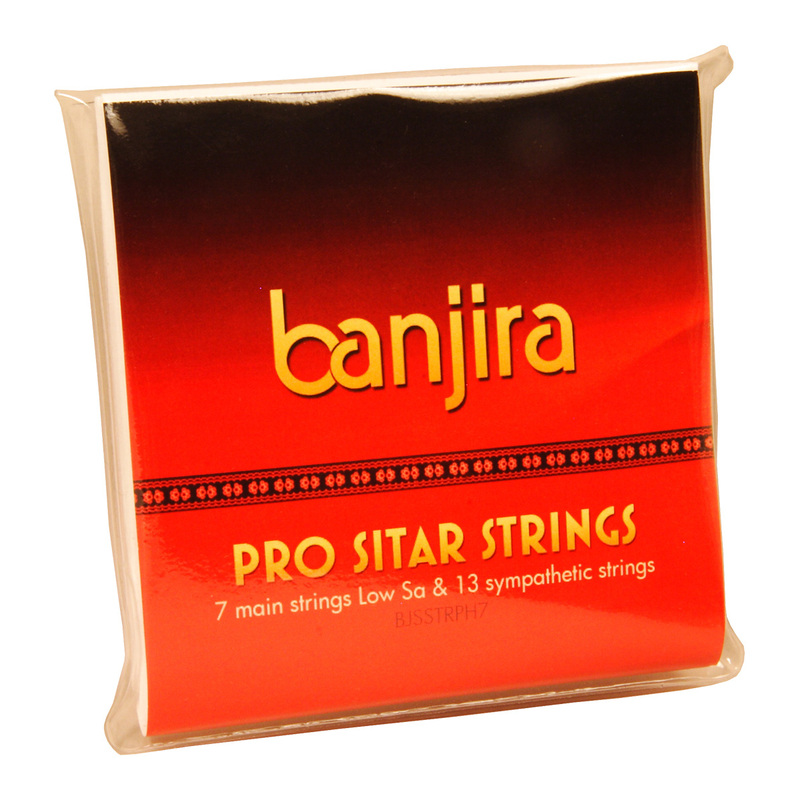 banjira Pro Sitar 7 13 Sympathetic Strings Set Heavy. This Banjira professional heavy 7-string sitar string set consists of looped end strings. This string set replaces old code STSP.